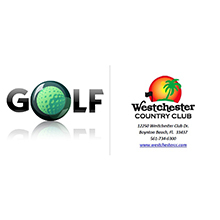 Please click on any of the links for more information and to see what we are currently doing! 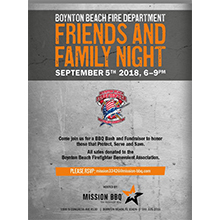 Please click here for more info on Mission BBQ. 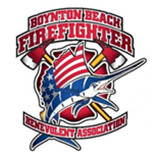 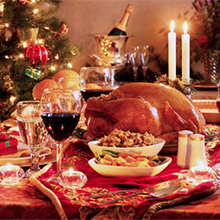 Please click here for more info on the Boynton Beach Firefighters Benevolent Association Holiday Dinner. 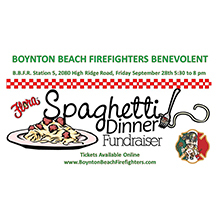 Click Here for More Infor on the BBFBA Spaghetti Dinner! 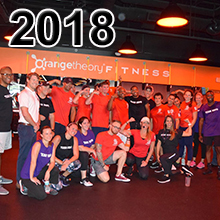 Please click here for 2018 Orange Theory Hero Challenge photo gallery. 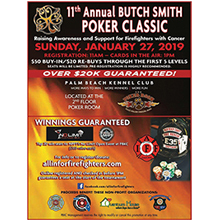 Please click here for more info on the Butch Smith Poker Classic. 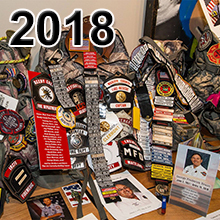 Please click here for 2018 My Brothers Burden photo gallery.